We’ve introduced a few cases for iPad and other tablets. 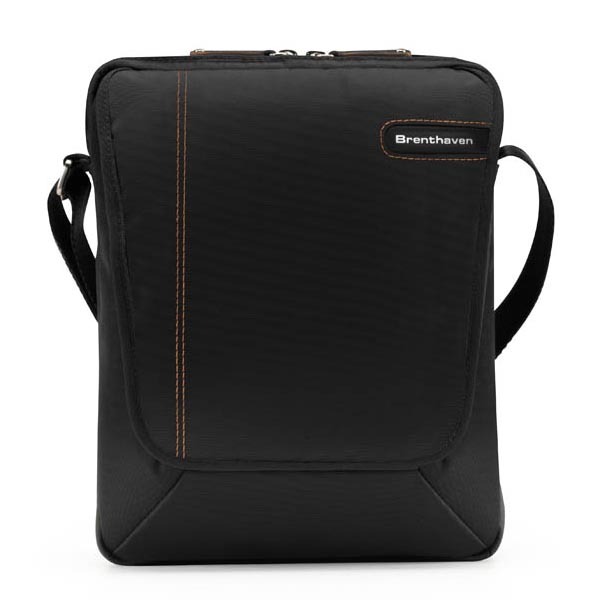 If you’ve still not find the suitable one, let’s go on checking ProStyle Satchel by Brenthaven. ProStyle Satchel measures 8.5 x 10.5 x 2.5 inches, and weights 14 oz. 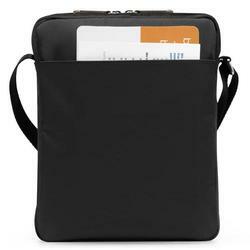 The iPad bag is constructed of durable and cleanable micro-ballistic nylon, and features a faux-fur lined main compartment for your iPad or other 10-inch or smaller tablets, while under the broad flap with magnet closure, there are two compartments with pen and cell phone holders, which can hold your most necessary accessories such as iPhone, power cord, USB cord, earbuds, and etc. Externally, the tablet bag also features an quick-access back pocket that help you hold frequently-used items such as magazine and notebook. Apart from that, the satchel also comes with a micro-fiber cleaning cloth. Brenthaven ProStyle Satchel is priced at $49.95 USD. If you’re interested, jump to Brenthaven official site for more details. 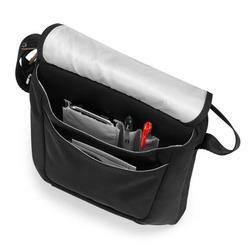 Additionally, if you need more options, you might like to check Speck A-Line bag, Incase Coated canvas bag, and more via “iPad bag” tag.